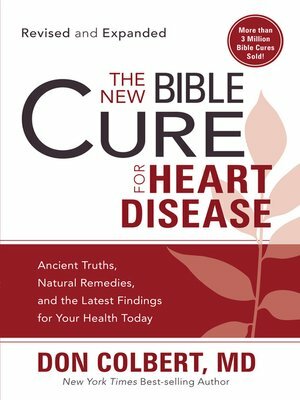 The hidden cause of heart disease—no, it's NOT cholesterol! You want to be healthy, and God wants you to be healthy. Now, at last, here's a source of information that will help you gain and keep a healthy lifestyle¾body, mind, and spirit.